A render of a smartphone currently known as the Motorola One Power has been leaked. The image shows a device with slim bezels, a notch and a dual-camera setup on the rear. The Android One logo can be seen on the back case, whilst the Motorola brand name is visible on the front. No specifications for the phone have been revealed yet. 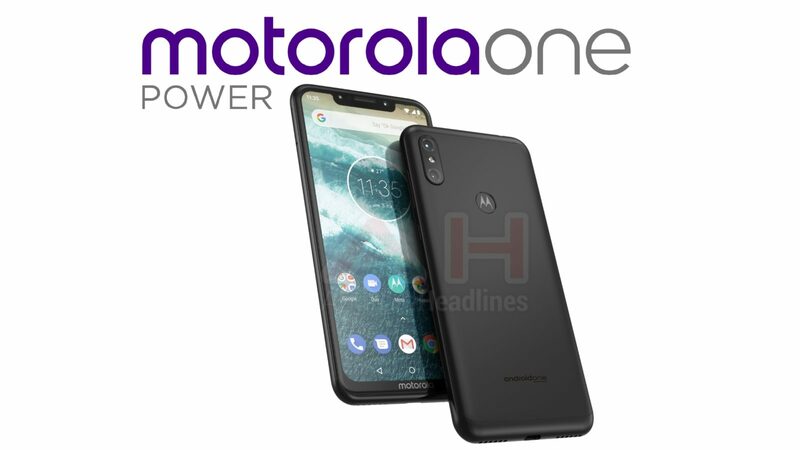 Android Headlines has posted an image of a smartphone that has been given the name "Motorola One Power." The render shows both the front and rear of the device, revealing design features such as a central notch and a rear-facing dual-camera system in the top left corner. An almost bezel-less display sports the word “motorola” at the bottom front, and it is possible to see the familiar Motorola “batwing” logo on the rear. Little is known about the device at the moment in regard to hardware, and no launch date or prices have been offered for this potential future release, either. The Motorola One Power is not likely to be just a repackaged Moto X5, which was apparently cancelled during development because of company cutbacks. Leaked images of the once-expected Moto X5 show it to have a differently designed rear to that of the alleged Motorola One Power. The image of the Motorola One Power phone shows it sporting the Android One logo, meaning it should adhere to Google’s OS program and receive frequent updates over its lifetime. 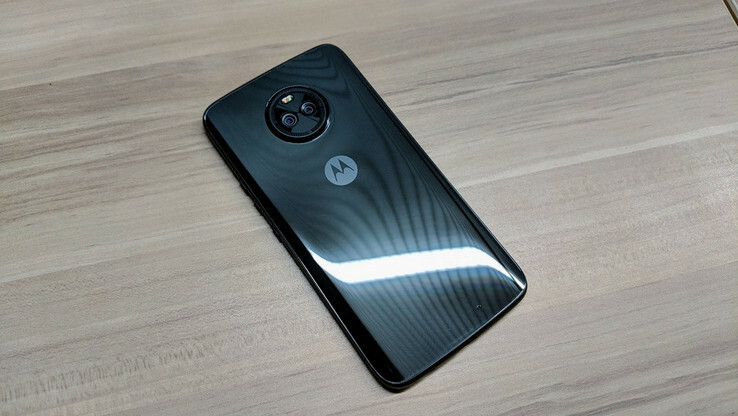 Motorola is believed to be currently preparing the Moto Z3 Play for release.